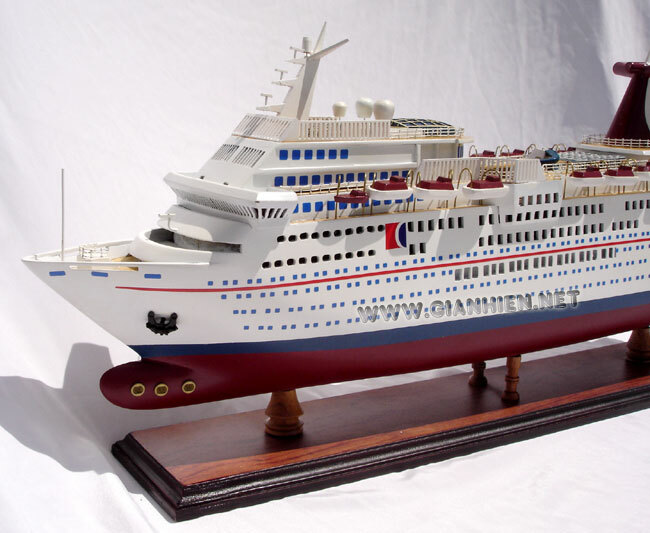 The Paradise was built to be the world's first completely non-smoking cruise ship. 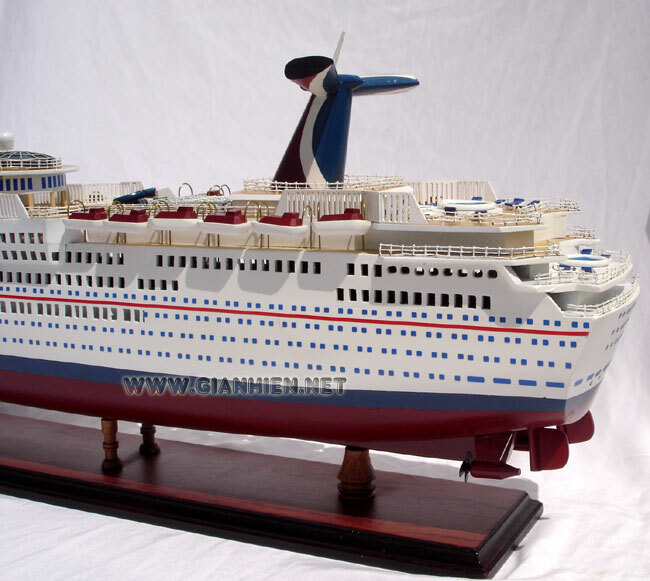 Every step of her construction was done by non-smoking personnel and she was entered into service supported by several anti-smoking and cancer-prevention groups. "No smoking" signs were placed prominently on both sides of the ship and on the stern under the name. Non-smoking rules were strictly enforced. No smoking materials of any kind were permitted aboard. If anything was seen or found, the passenger was fined $250 and put off at the next port (transportation home to be provided at passenger's own expense). 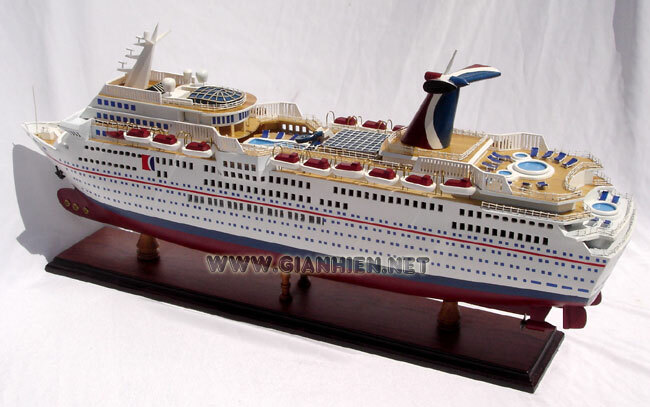 Due to poor revenue, Carnival decided to discontinue the smoke-free ship in December 2003 because non-smokers tend to not drink or gamble as much as those accustomed to smoke. Scheduled to arrive in the Port of Long Beach, California, on September 20, 2004, her arrival was delayed due to several major hurricanes (see 2004 Atlantic hurricane season). Her cruise through the Caribbean and Panama Canal, and up the Mexican coast was further hindered by more hurricanes. 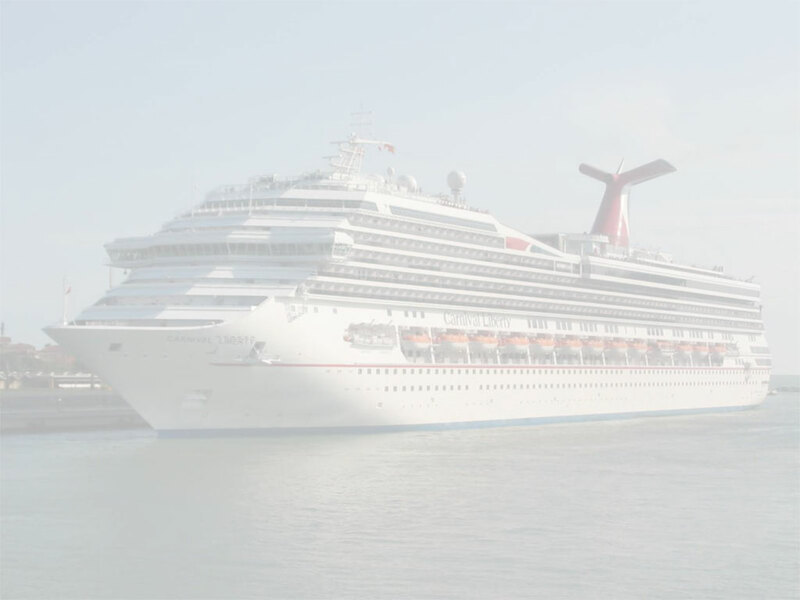 After having skirted the bad weather with minimal inconvenience, Paradise arrived in Los Angeles in the early morning, docking at the Long Beach terminal of Carnival Cruise Lines, which was the building that had housed the Spruce Goose. Later that day, the nonsmoking signs were painted over. She still boasts one of the strictest smoking policies in the fleet. 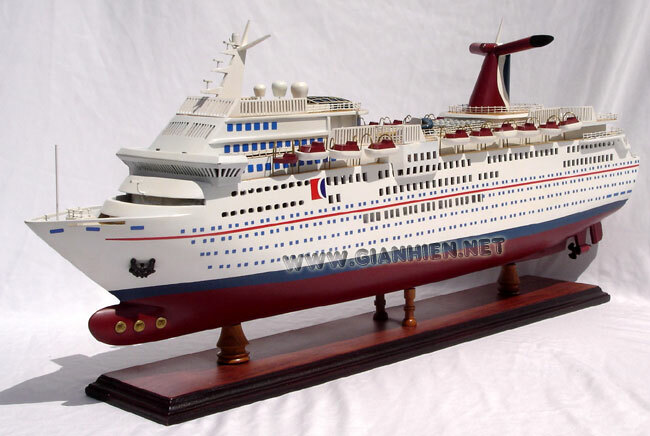 Since her arrival in Long Beach, she has become popular among younger cruisers looking for a more casual and affordable alternative to the longer more structured lines, with her 3 day and 4 day cruises to Ensenada, Mexico.